Click Here to Gain Access to the 37 Keys! 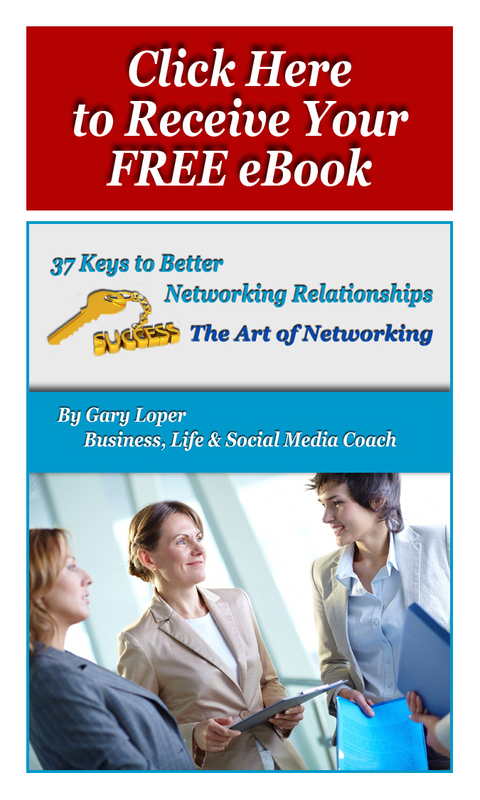 Click Here to Start Networking Better! Start using these Networking Keys right now, and see how much of a positive impact they will make in your life and business. Looking for the Opportunity for a Makeover? Your business will receive a review & a makeover, one that will lead you to success! Schedule a strategy session with Gary to develop your best networking plan. Strategic Coaching Calls are unique to every entrepreneur, a collaborative effort to create the best possible experience. 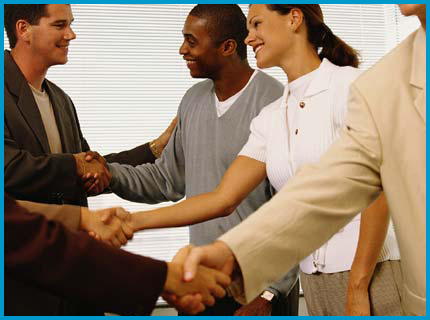 The main emphasis is always about Building Better Relationships, Serving You! The benefits of coaching calls are immense. 30-Minute Strategy Session . . . for ONLY $25, $100 VALUE ~ to help you with the one thing that you can change today to improve you or your business. TAKE ACTION NOW! 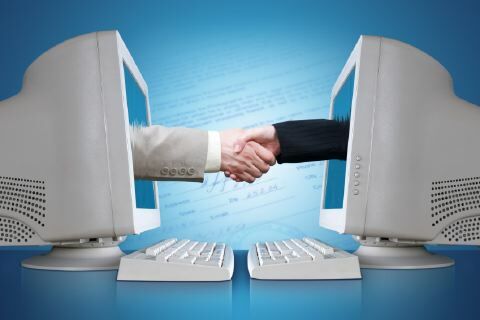 Click Here to Become a Better Networker!